Eyelid Lift seeks to rejuvenate the eyes for a more rested, youthful appearance. An eyelid lift is a surgical technique to improve the periorbital area. These are categorized into upper eyelid surgery and lower eyelid surgery. Upper eyelid surgery addresses the excess, droopy upper eyelid skin. It can also be used to remove or replace the fatty tissues of the upper eyelid to create a more youthful look. Lower eyelid surgery addresses the excess or droopy skin under the eyelid, under eye bags, or under-eye hollowing. These surgeries can be performed either under local anesthesia in the office or under general anesthesia or partial anesthesia in the operating room. What do you want from an Eyelid Lift at The Oaks Plastic Surgery in Houston, Texas? Eyelid surgery has many nuanced techniques that can be applied to get the desired effect. Many patients have different anatomy and aging patterns that require different and innovative techniques. Some of the older techniques in plastic surgery left patients with a hollowed out, overly done appearance. Our surgeons use state-of-the-art techniques combining surgical excision, fat redraping, and sometimes fat grafting, specifically tailoring the procedure for your anatomy, creating a youthful, bright-eyed appearance. 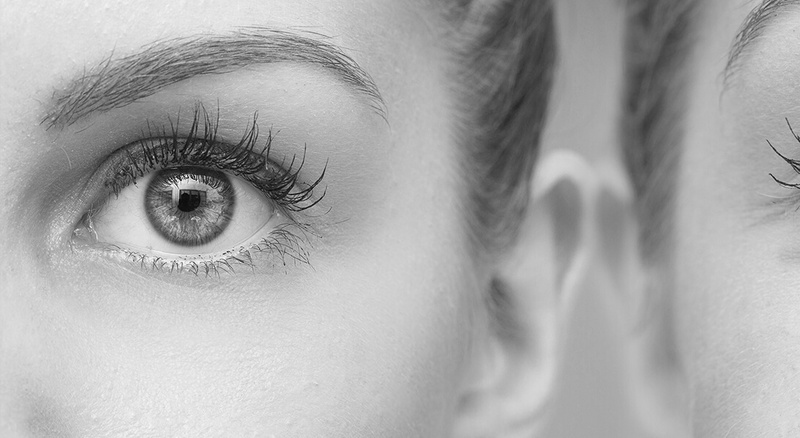 Why do you want to have an Eyelid Lift at The Oaks Plastic Surgery in Houston, Texas? Eyes are the window to the soul. Tired, droopy eyes can have a dramatic impact on your overall appearance. For upper eyelids, excess skin can be a tell-tale sign of aging. Women often notice that it is more difficult to apply eye makeup and that their eye makeup becomes messy and smudged or doesn’t create the effect it once used to. Additionally, both men and women can have decreased vision due to the heavy skin hanging over their upper eyelids. If you have decreased vision due to excess eyelid skin, the plastic surgeons at The Oaks Plastic Surgery (TOPS) in Houston, Texas, Dr. Danielle Andry and Dr. Nandi Wijay can refer you to an optometrist for what is called visual field testing. This may allow insurance to help cover the cost of your surgery. For lower eyelids, you may notice under-eye bags that simply won’t go away despite eye creams, cool compresses, facial masks, or even tea bags. 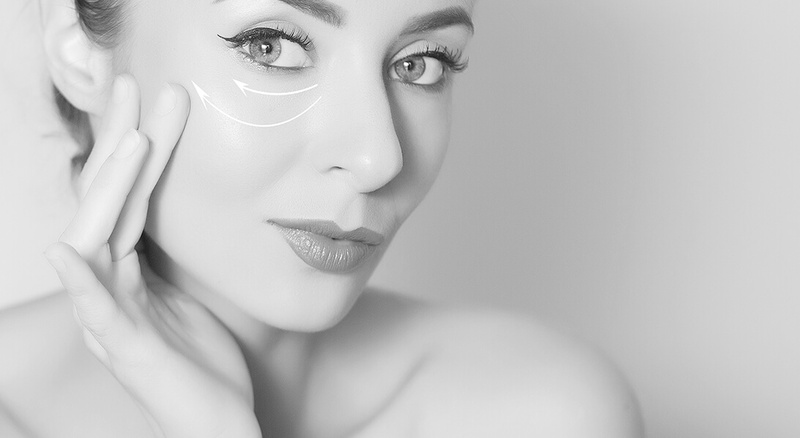 Some of our patients have undergone tear trough or under eye augmentation with dermal fillers and are looking for a more permanent option. Houston is one of the most diverse cities in the country with a large Asian population. Dr. Danielle Andry and Dr. Nandi Wijay’s training and practice in Houston, Texas has allowed them to specifically learn techniques relating to the Asian eyelid. For those patients desiring a Western crease or double eyelid, the plastic surgeons at The Oaks Plastic Surgery can help you achieve these goals. What procedures are often performed along with an Eyelid Lift? The most common surgical procedure associated with an eyelid surgery at The Oaks Plastic Surgery is brow lift. Correction of brow position is an essential factor in eye rejuvenation. Your TOPS plastic surgeon will evaluate your brow position at the time of your consultation and discuss whether this is contributing to your complaints. Additionally, an eyelid surgery is often performed in conjunction with facelift. This can complete your facial rejuvenation for a more overall youthful transformation. Many patients who undergo eyelid surgery have been using botox or dysport or fillers for facial rejuvenation. Your TOPS plastic surgeon can discuss how the use of these products can augment your eyelid rejuvenation. Some of our patients opt for a more temporary approach to lower eyelid rejuvenation by using fillers in the tear trough area. If you are interested in a nonsurgical approach to this area, please refer to the dermal fillers page and discuss this with your TOPS plastic surgeon. What you can expect at your initial consultation with The Oaks Plastic Surgery in Houston, Texas? Careful measurements and photographs will be taken. What can you expect on the day of your Eyelid Lift? The day of your surgery, your TOPS plastic surgeon will meet you in the preoperative area to go over any last minute questions or concerns you may have. They may make some preoperative markings and will perform extensive checks with attention to detail ensuring high quality care and safety. If you are undergoing general anesthesia, you will meet the anesthesiologist and their team as well as the members of our plastic surgery operative team. During the eyelid lift procedure, our plastic surgeons pay meticulous attention to detail and work as a team to ensure a great result with a focus on safety and quality. Your family will be updated of your status periodically and will be able to talk with the plastic surgeon one-on-one after the eyelid lift is completed. Upper eyelid lift typically takes 1-2 hours to complete and lower eyelid lift typically takes 1.5 -2.5 hours to complete. 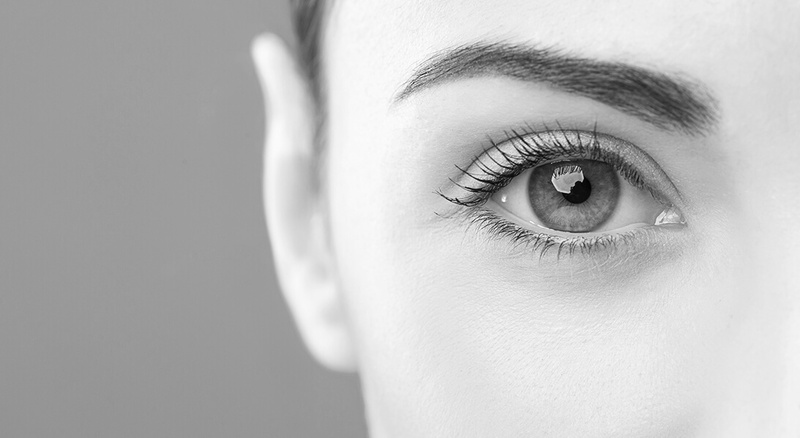 What can you expect for recovery after your Eyelid Lift? After your Eyelid Lift surgery, you will be given a cold compress for your eyes that you should use on and off over the first 24 hrs. You may have some lubricant in your eyes that may cause your vision to be slightly blurred. You will be given saline eye drops to help keep your eyes moist. If you have any difficulty closing your eyes in the initial postoperative period your plastic surgeon may prescribe lubricating ointment or advise taping or other measures to keep your eyes moisturized. Pain is typically modest and most patients do not require any narcotic pain medication after the procedure. Swelling and bruising is normal during the postoperative period. Our TOPS plastic surgeons and staff in Houston will see you or communicate with you daily to ensure proper healing. Most of the swelling after an Eyelid Lift begins to subside over the first week or two and typically resolves by 4-6 weeks. The TOPS plastic surgeons advise that you refrain from strenuous activity or heavy lifting for 4-6 weeks during the healing process.